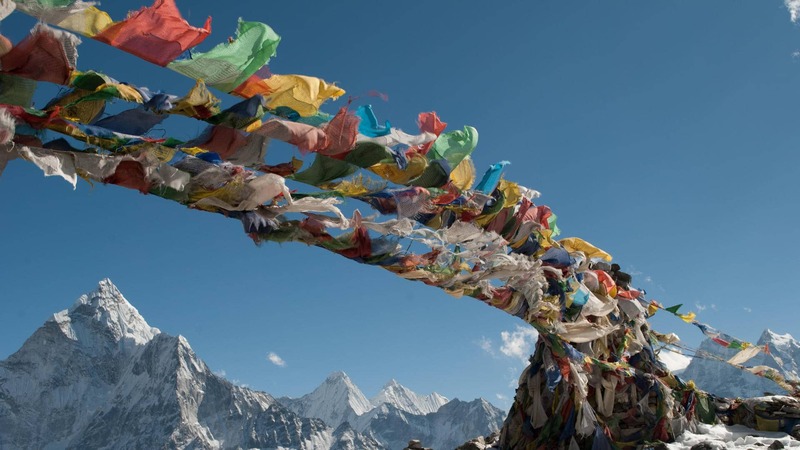 Bodhi Tours and Treks The Kathmandu Valley, located in Nepal, lies at the crossroads of ancient civilizations of Asia, and has at least 130 important monuments, including several pilgrimage sites for Hindus and Buddhists. There are seven World Heritage Sites within the valley. 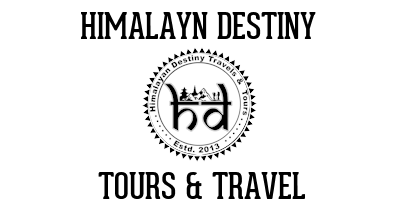 Looking for our tours in or around Kathmandu Valley? The city of Kathmandu is named after a structure in Durbar Square called by the Sanskrit name Kāsṣtha mandapa "Wooden shelter". It was destroyed in the 2015 earthquake. This unique temple, also known as the Maru Sattal, was built in 1596 by King Lakshminarasimha Malla. The entire structure contained no iron nails or supports and was made entirely from wood. Legend has it that the timber used for this two-story pagoda was obtained from a single tree. The Kathmandu Valley may have been inhabited as early as 300 BCE, since the oldest known objects in the valley date to a few hundred years BCE. The earliest known inscription is dated 185 CE. The oldest firmly dated building in the earthquake-prone valley is almost 1,992 years old. Four stupas around the city of Patan that are said to have been erected by a Charumati, a purported daughter of the Maurya emperor Ashoka, in the third century BCE, attest to the ancient history present within the valley. As with the tales of the Buddha's visit, there is no evidence supporting Ashok's visit, but the stupas probably date to that century. The Licchavis, whose earliest inscriptions date to 464, were the next rulers of the valley and had close ties with the Gupta Empire of India. The Mallas ruled the Kathmandu Valley and the surrounding area from the 12th until the 18th century CE, when the Shah dynasty of the Gorkha Kingdom under Prithvi Narayan Shah conquered the valley as he created present-day Nepal. His victory in the Battle of Kirtipur was the beginning of his conquest of the valley. The Newars are the indigenous inhabitants and the creators of the historic civilization of the valley. The Newars are Tibeto-Burman speakers. The language is today known as Newari. They are understood to be the descendants of the various ethnic and racial groups that have inhabited and ruled the valley in the two-millennium history of the place. Scholars have also described the Newars as a nation. They have developed a division of labour and a sophisticated urban civilization not seen elsewhere in the Himalayan foothills. They are known for their contributions to art, sculpture, architecture, culture, literature, music, industry, trade, agriculture and cuisine, and left their mark on the art of Central Asia. Newa architecture consists of the pagoda, stupa, shikhara, chaitya and other styles. The valley's trademark is the multiple-roofed pagoda which may have originated in this area and spread to India, China, Indochina and Japan. The most famous artisan who influenced stylistic developments in China and Tibet was Araniko, a Newar who traveled to the court of Kublai Khan in the 13th century AD. He is known for building the white stupa at the Miaoying Temple in Beijing. At present, people from other parts of Nepal tend to migrate to the valley for a better life due to its high level of cultural and economic development. According to Swayambhu Puran, the Kathmandu Valley was once a lake, deemed by scientists as Paleo Kathmandu Lake. The hill where the Swayambu Stupa rests had lotus plants with beautiful lotus flowers abloom. One story says that the god Manjusri cut a gorge at a place called Kashapaal (later called Chobhar) with a sword called Chandrahrasha and drained away the waters in order to establish a habitable land. According to Gopal Banshawali, Krishna cut the gorge with his Sudarshana Chakra to let the water out. He then handed the drained valley to the Gopal Vansi people, who were nomadic cow herders. Kathmandu valley is bowl-shaped. Its central lower part stands at 1,425 metres (4,675 ft) above sea level. Kathmandu valley is surrounded by four mountain ranges: Shivapuri (at an elevation of 2,800 metres or 9,200 feet), Phulchowki (2,795 metres or 9,170 feet), Nagarjun (2,825 metres or 9,268 feet) and Chandragiri (2,300 metres or 7,500 feet). The major river flowing through the Kathmandu Valley is the Bagmati. The valley is made up of the Kathmandu District, Lalitpur District and Bhaktapur District covering an area of 220 square miles (570 km2). The valley consists of the municipal areas of Kathmandu, Patan, Bhaktapur, Kirtipur and Madhyapur Thimi; the remaining area is made up of a number of village development committees. The valley is a cultural and political hub of Nepal. The Kathmandu valley was accorded the status of a World Heritage Site by UNESCO in the year 1979.